Australie. Voyage autour du monde. Quatrième édition. 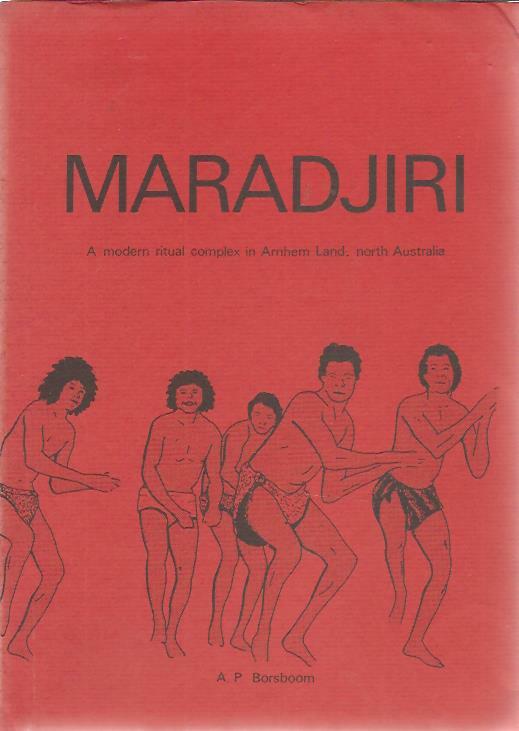 Maradjiri. A modern ritual complex in Arnhem Land, north Australia. 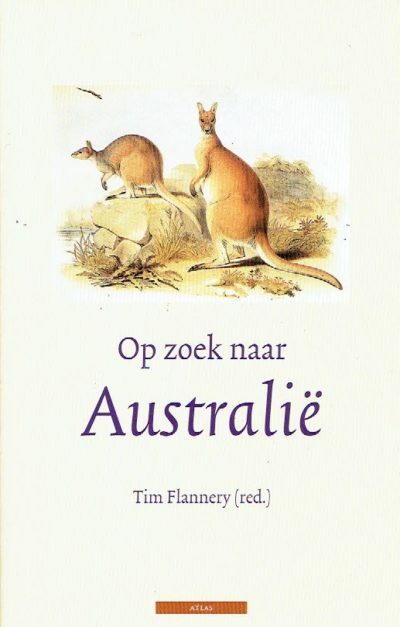 Proefschrift + stellingen. The South Seas of To-day. 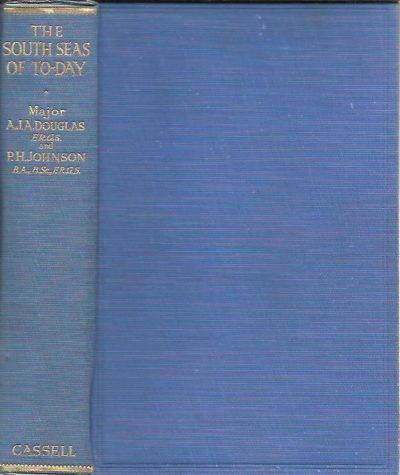 Being an account of the Cruise of the Yacht St. George to the South Pacific By Major A.J.A. Douglas, F.R.G.S. and P.H. Johnson, B.A., B.Sc., F.R.G.S. 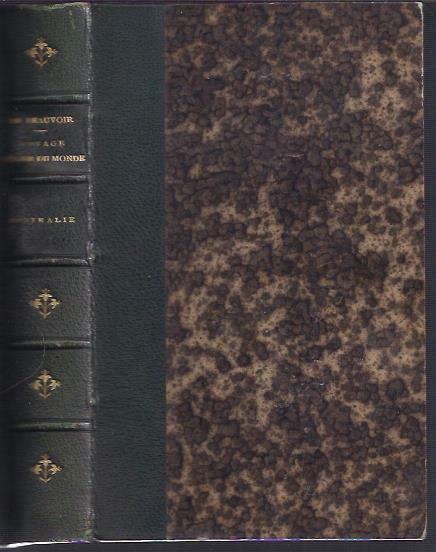 – [First edition].